Altimas are great long lasting family cars. I bought my car used from family member so I am the second owner, but I love my car it fits my family great! My kids are comfortable and it is good on gas. My Altima has great acceleration and shifts smoothly. I have installed car seats in it multiple times and is a lot more difficult to install in this vehicle than many other cars I have dealt with; overall it is a car I would absolutely buy again! It has been a very good car for the past 14 years. We are not afraid to take it on trips to anywhere. 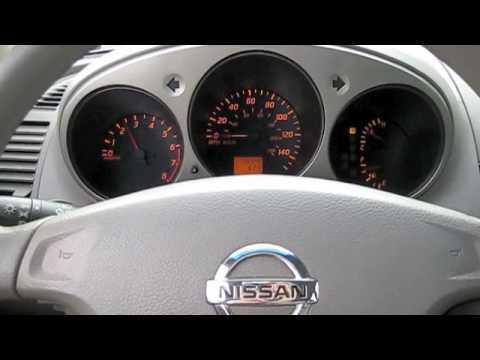 It's extremely reliable and we will continue to buy a Nissan product. I have had the car since 2004 and have only minor issues with it. It has been just as comfortable now as when I bought it. It has 150000 miles on it and it still drives and rides like a new car. It gets great gas mileage and if very inexpensive to operate and maintain. We have been well satisfied with the quality of this automobile. Have bought another one since. Make sure oil changes, it is very important, the whole car consists electronic we had problems, concerning the radio, , we thought maybe a cleaning, but, we couldn't afford it, but had to put a full fledge radio, system. Good on gas, the trunk it is on a little small, but deep, it was given to us, by our church, the man, did not tell us the car was in a wreck.